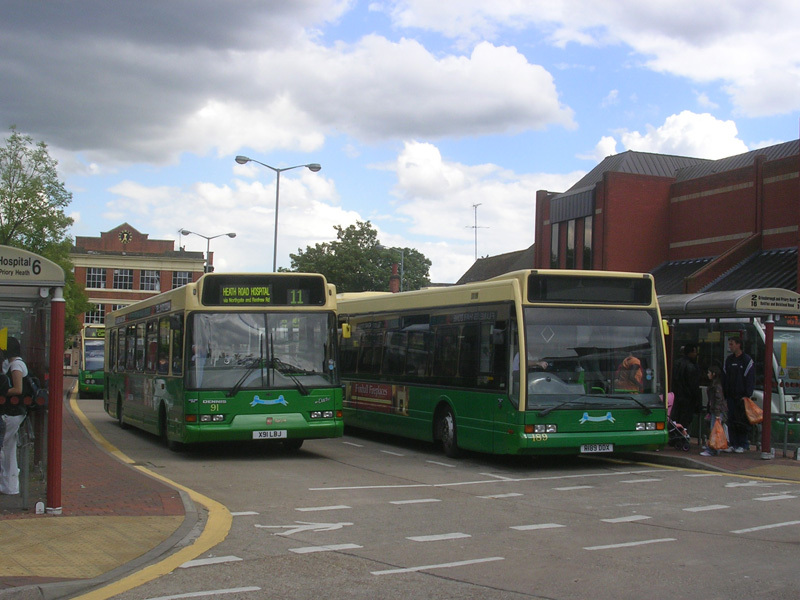 Top right: Thamesdown operate buses in Swindon where their 162 (S162BMR), a Plaxton bodied Dart, is seen in July 2006. 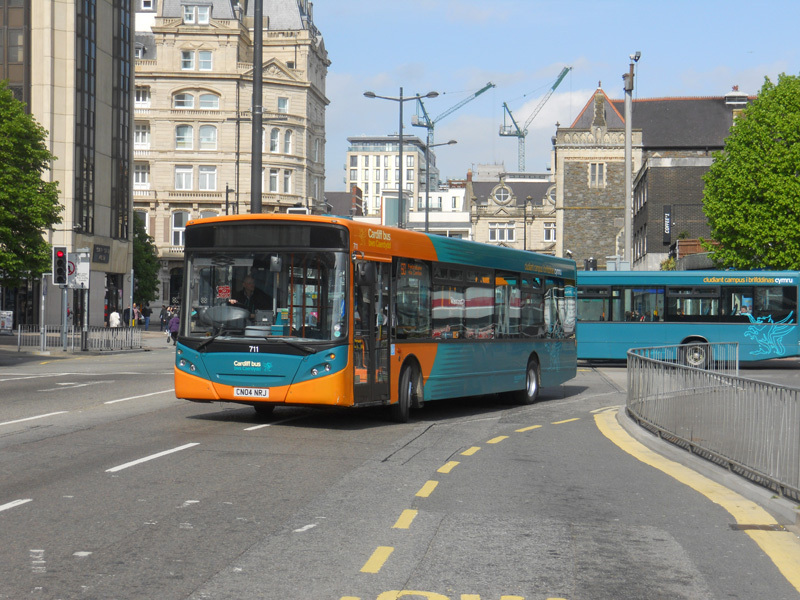 Top left: One of the largest remaining companies is Cardiff Buses whose 711 (CN04NRJ), a Transbus Enviro 300, is seen in June 2013. Middle: The other Welsh municipal is Newport whose Dennis Enviro200 301 (YX11CRK) is seen leaving its home town for Chepstow on a former Stagecoach service in June 2013. Middle right: Ipswich Buses operates in an ocean of First (Eastern Counties to the north, Eastern National to the south) - their 91 (X91LBJ), an East Lancs bodied Dennis Dart, and 189 (R189DDX), an Optare Excel, are seen in the bus station in July 2007. 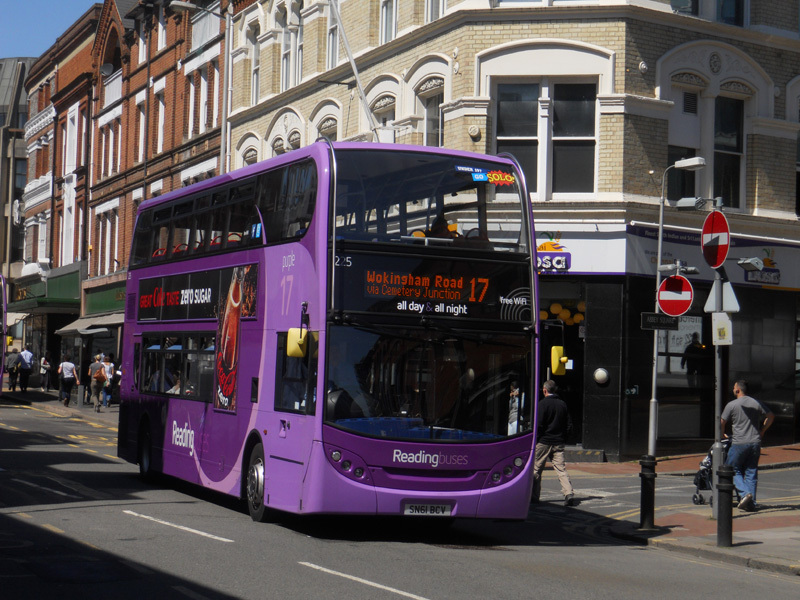 Lower left: Reading has colour-coded routes throughout the town including their premier service 17 on which their 225 (SN61BCV), a hybrid Enviro400, is seen in May 2013. 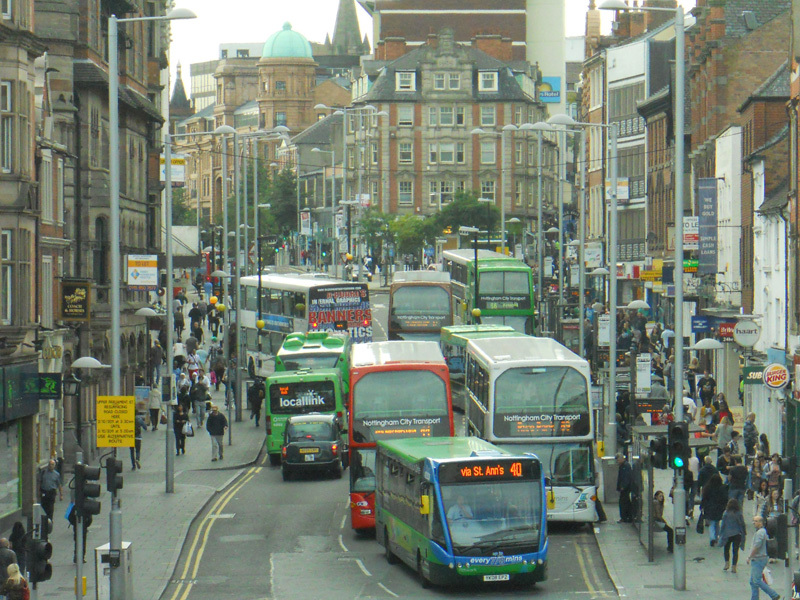 Lower right: Nottingham are another company that brands most of its routes - their 322 (YK08EPZ), an Optare Versa, heads up a multi-coloured mass in September 2011. 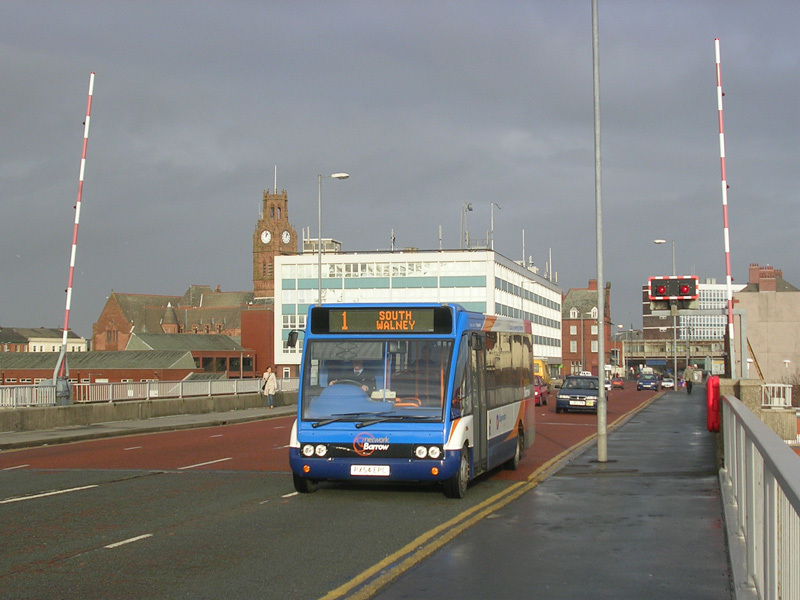 Top left: Blackpool operate both trams and buses, and absorbed Fylde Buses, another former council owned company that operated in neighbouring Lytham St Annes. 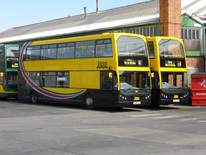 Their 332 (PF06EXP) and 326 (PN04XDK), both East Lancs bodied Tridents, are seen at the depot in June 2011. 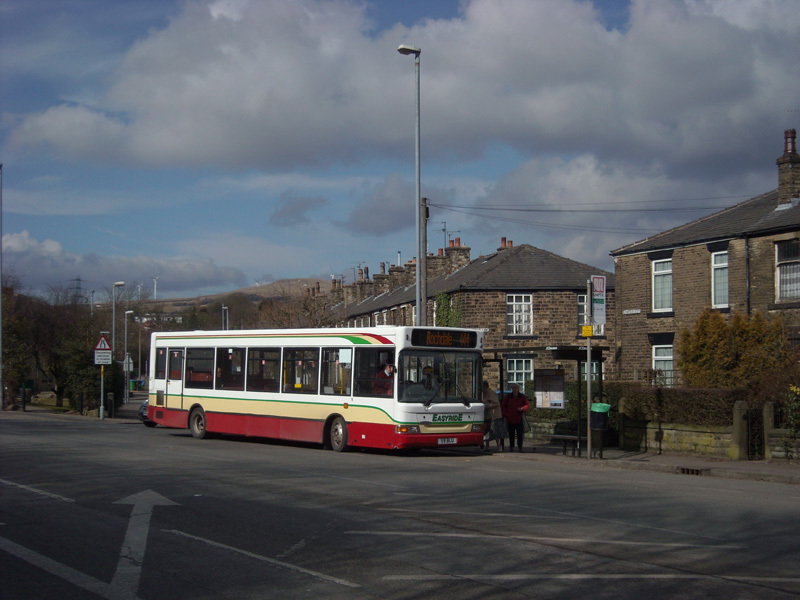 Top right: Rossendale are based in Rawtenstall but their vehicles can mainly be found in neighbouring Lancashire towns such as Rochdale and Bury. Their 149 (S9BLU), a Plaxton bodied Dart, is seen on the Transport for Greater Manchester service from Norden to Rochdale in March 2010. 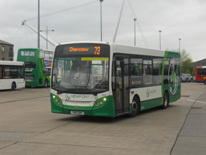 Lower middle: This elderly Marshall bodied Dart - 25 (Y631GFM) - is in the Network Warrington fleet and is seen outside the then relatively new bus station in March 2010. 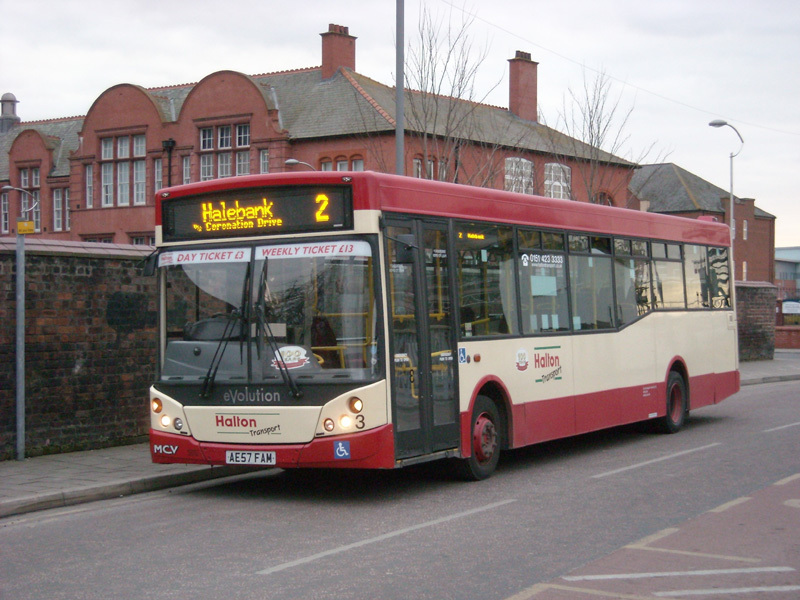 Lower right: Halton Transport operate in Runcorn and Widnes, where MCV bodied Dart 3 (AE57FAM), is seen in March 2010. 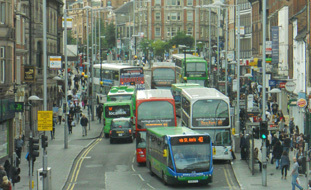 Deregulation caught many smaller operators off-guard - particularly council owned companies. 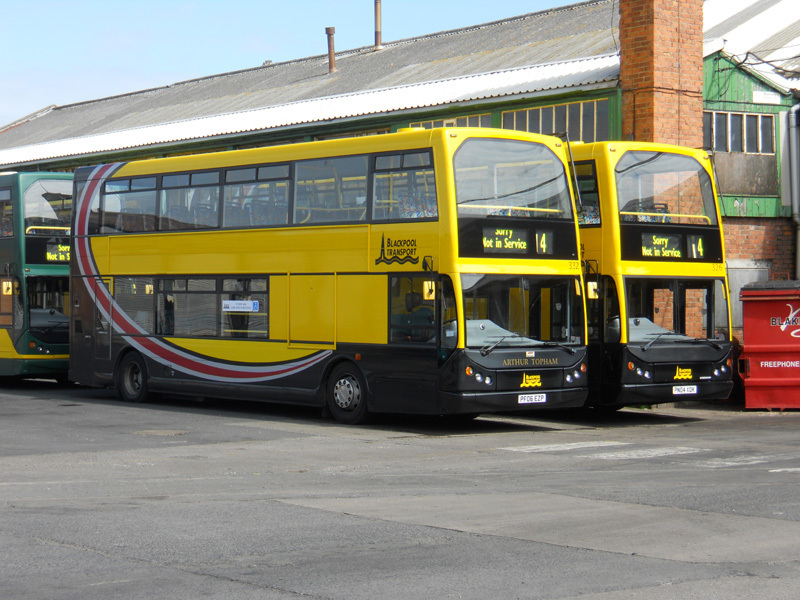 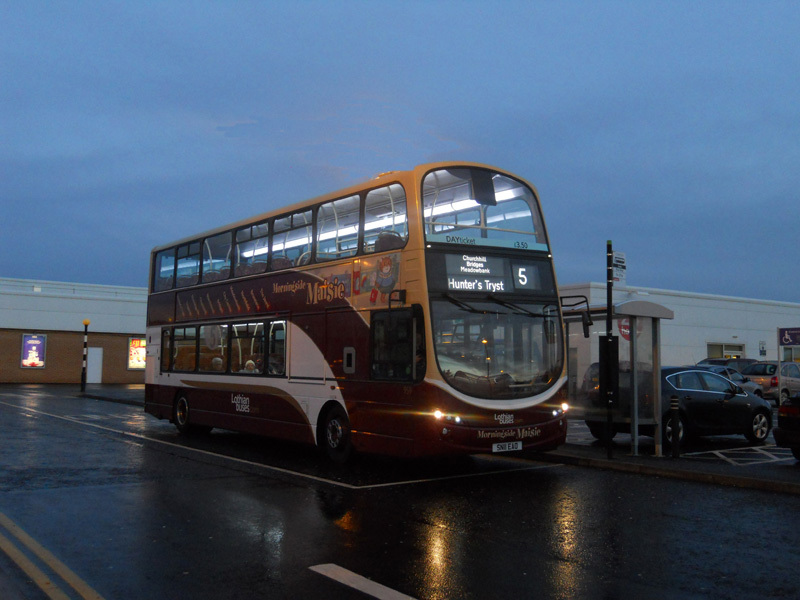 One of the first casualties was Barrow Transport who operated a small fleet in its home town in North East England. They suffered competition almost immediately from Ribble who flooded the town with minibuses. Although Barrow responded with its own fleet worse was follow when Stagecoach bought Ribble. 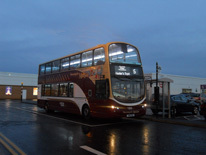 At one point it even looked as though the council might sell to them, but in 1989 it went into administration and the council received nothing. 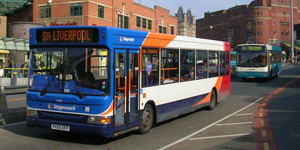 Today Stagecoach Cumberland serve the town as represented by 47143 (PX54EPX), an Optare Solo, seen in December 2004. 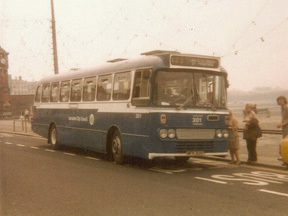 The next tale of woe concerns Lancaster City Transport, whose Y-Type bodied Leopard 301 (MFR301P) is seen on a hazy day in Morecambe in August 1981. 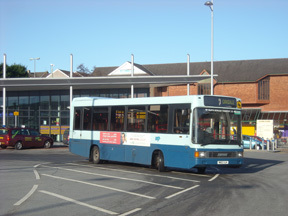 It too faced intense competition from Stagecoach Ribble, and although the council tried to sell it on the open market in late 1992, it ceased trading with Stagecoach taking over services in 1993. 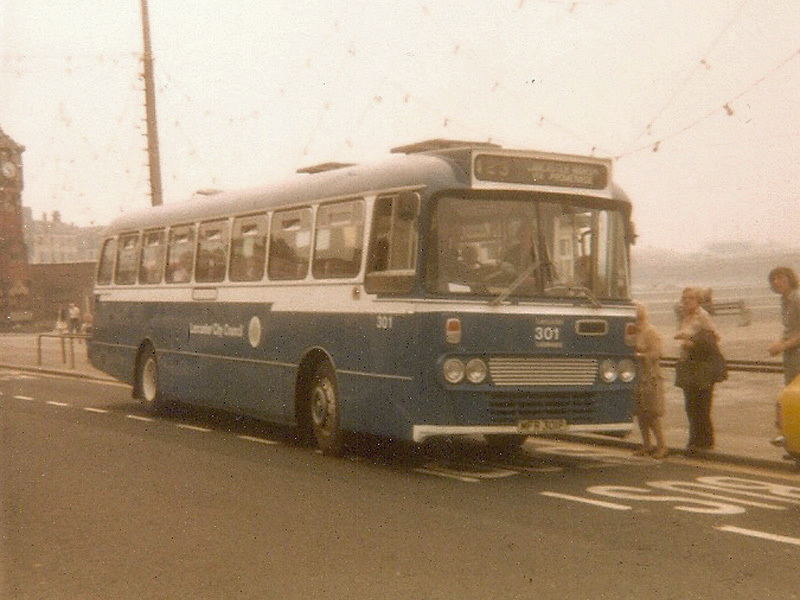 Perhaps the most shocking failure was that of Darlington Transport. 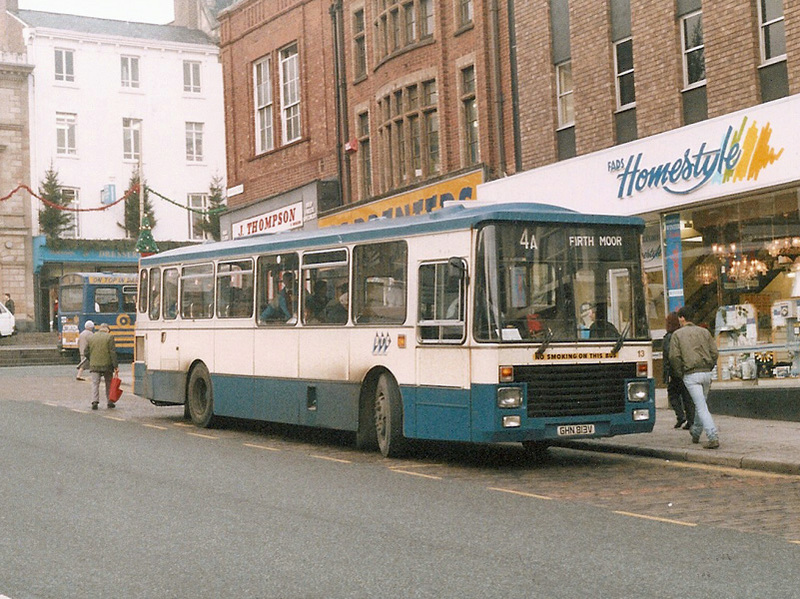 The North East town seems like the unlikeliest place for a bus war, yet for a period in 1993 three operators were vying for local business. So in 1994 Darlington Transport was offered for sale resulting in several bids, including one from Stagecoach Busways (based in Newcastle) and one from Yorkshire Traction which was chosen. 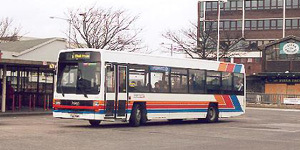 Before Yorkshire Traction could start services, Stagecoach started free services in the town resulting in Yorkshire Traction withdrawing and Darlington Transport going into administration. 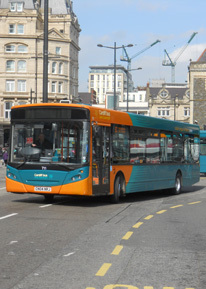 In a further twist, Stagecoach sold its Darlington operations in 2007 to Arriva, whose predecessor United had been on of the three operators involved in the bus war. 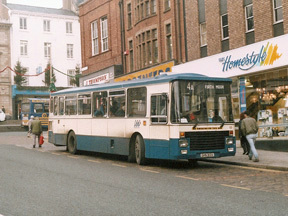 Seen above is 13 (GHN813V), an unusual East Lancs bodied single decker Dominator, in December 1989. 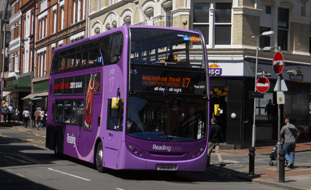 The last council owned company to be sold is Islywn Borough Transport or IBT as it had become known when Stagecoach bought it in early 2010. 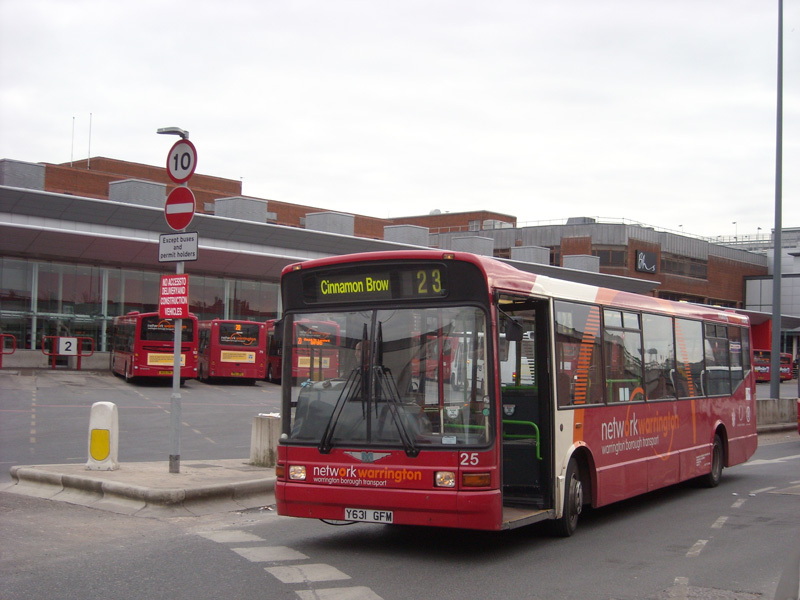 Their 26 (N812XJH), a former Reading Optare bodied MAN, is seen in Blackwood bus station in November 2009.
xxxxxxxxxxxxxxxxxxxxxxxxx Click to enlarge photos. 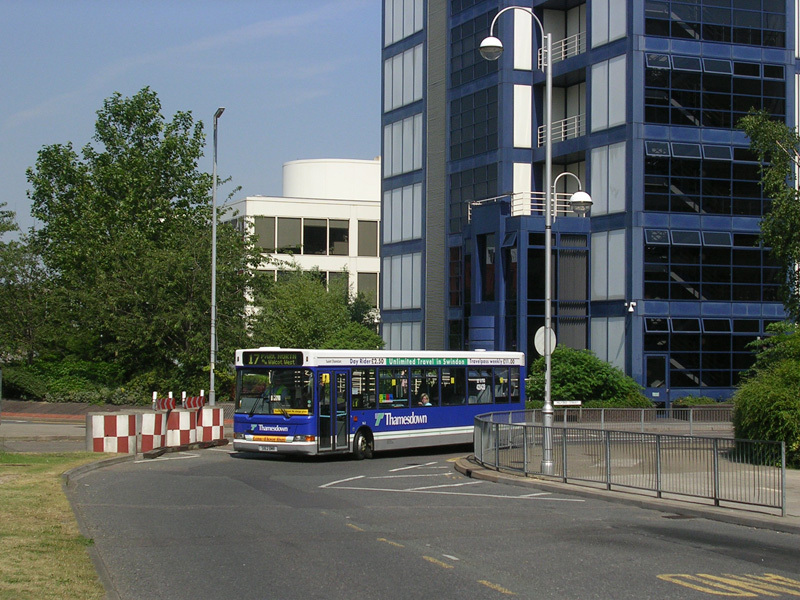 If you enjoyed the above article you may be interested in these articles which were first published in July 2001 and May 2006.